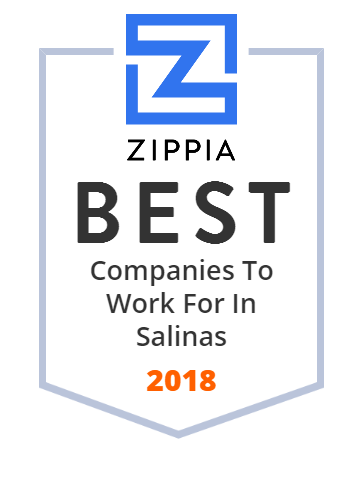 We hand-curated a list of the best companies to work for headquartered in and around Salinas, CA using data on salaries, company financial health, and employee diversity. Taylor Fresh Foods is an American-based producer of fresh-cut fruits and vegetables. The Farm is an agricultural education center and local farming business just outside of Salinas, California. It offers fresh-baked pie, tours, family activities, weekly story-times for children and organic produce. Hartnell College is a community college in Salinas, California. Salinas Valley Memorial Health System has been providing top-quality health services in Monterey County and surrounding areas since 1953. Tanimura & Antle is a California-based grower and seller of conventional and organic fresh lettuce, broccoli, cauliflower and other vegetables. It is a family business that has been in the Tanimura and Antle families since its founding in 1982. We provide the best complete RV Services and parts in Salinas, Ca 93901. Contact us today for service or repair on your RV or trailer : 831-758-1344. Operates As A Medical Doctor, Specialized As A General Or Family Practice Physician Or Surgeon (100%). The Don Chapin Company is a full service general engineering construction company serving the larger Tri County Area, headquartered in Salinas, California. Monterey County is a county located on the Pacific coast of the US state of California. Here at Church Brothers Farms, we produce a full line of best quality of great tasting fresh vegetables with our state-of-the-art processing plant in our very own in-house-farming program.